MISSION: When a shipping magnate is assassinated, a competing company sets their targets on his defenseless grandson in an effort to force a profitable merger. 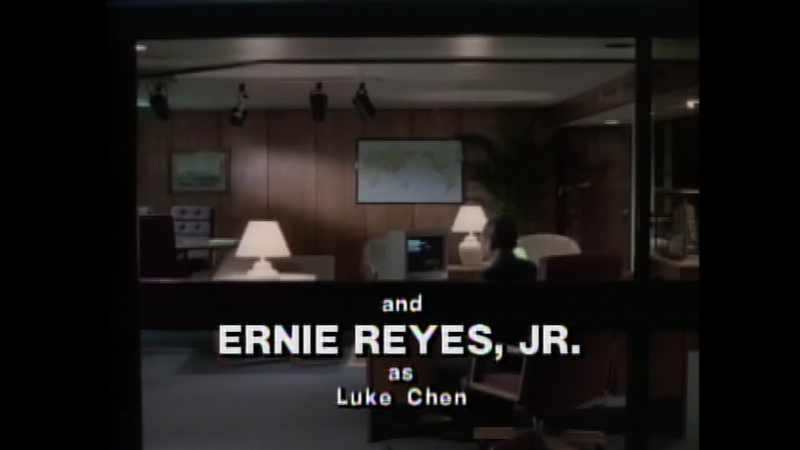 Typo in the opening credits (possibly confusing Luke Chung with S2E4’s “Wish Child” Paul Chen). Check out the article on wikipedia: https://en.wikipedia.org/wiki/Acupressure. Watch S3E20: “Murderers’ Sky” on CBS’s website or check the alternative streamability of this episode here.